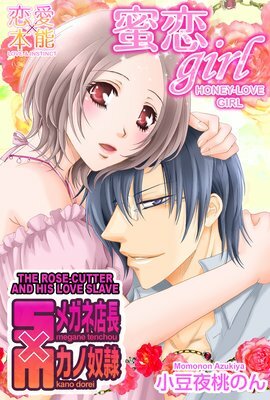 Yuna Shirakawa, a brand-new teacher at an elite, all-boys private school is constantly being pursued by Itsuki, one of her students. If being with a student is so wrong, then why does her body feel so right!? There's no end in sight for this forbidden love!! "No...... More...... I'm gonna go crazy......". "To think you came just from my fingers being in you...... You're not like a regular courtesan, which makes you real cute". In my vividly-colored dream, I was being made love to by handsome patriots and shivering with pleasure......" The aspiring designer Yuki's recurring dreams are starting to overlap with reality! 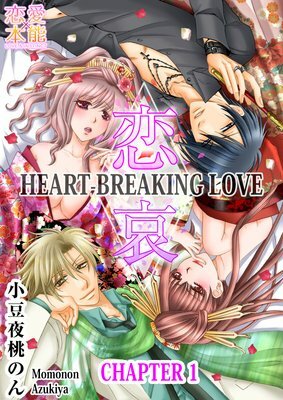 This is a sad, sorrowful love story that breaks the boundries of the glamorous, modern fashion industry and the red-light district of the Edo period. The story takes place during the twilight years of the Shogunate. During this chaotic period full of changes, Shintarou Nakaoka sacrifices his body for the sake of his closest friend, Ryouma Sakamoto. Can their love still flourish despite the heartrending drama? I'm dating my boss and we're madly in love, but sometimes I don't know what he's thinking... One day, a beautiful woman shows up. He knows her. They're close. So I start to wonder... How does he actually feel about me...?